Description Jesus has proved that He is Lord over nature, demons and sickness. The capstone of His miracles was to prove that He was Lord over death. 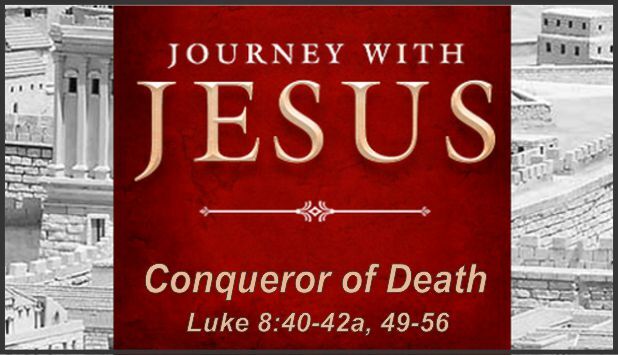 Jesus conquered man’s greatest enemy…death! ← Married with a Son!